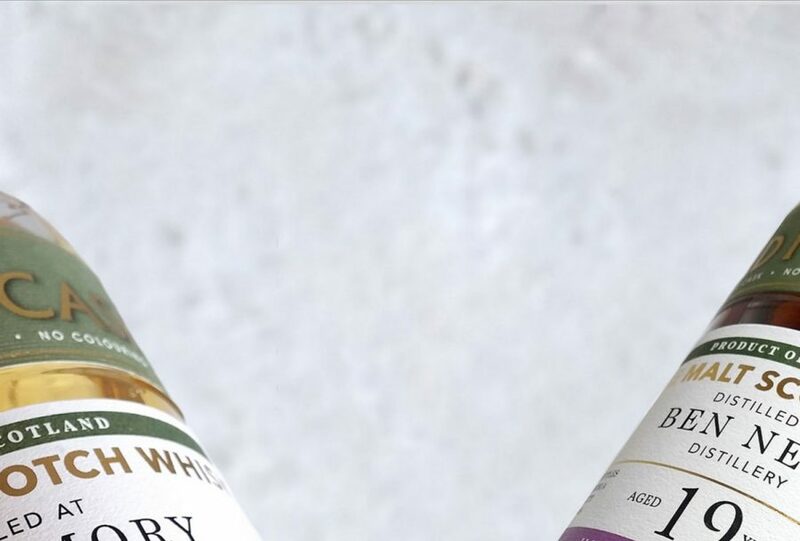 Magento Ecommerce Project For Tempest Brewing Co.
Tempest Brewing Co. produce an exciting range of fresh craft beer from their brewery in the Scottish Borders. 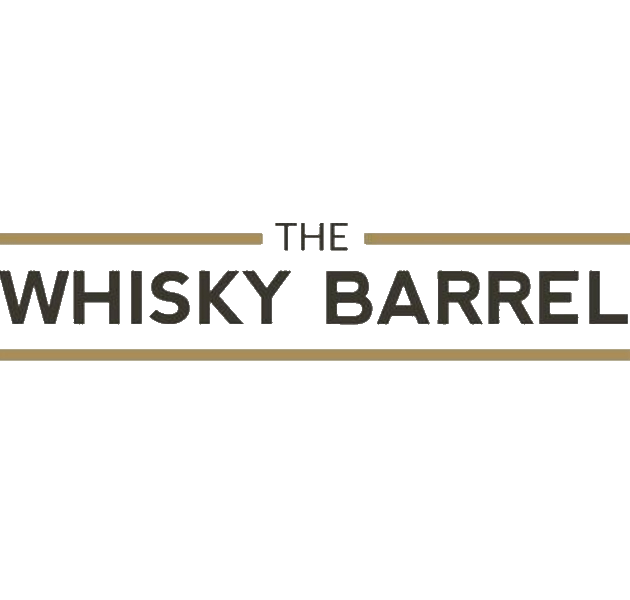 The beers Tempest Brewing Co make reflect their history and vision as a brewery; their relentless and fierce dedication to high quality production and ingredients is in every cask, keg, and bottle that leaves their new brewery in Tweedbank. The company has grown dramatically over the past few years, with demand outstripping supply; so much so that a brand new production facility was built to cope with demand. Tempest Brewing Co needed a fully responsive website that would allow for expansion as their product range grows. We developed the new website on Magento so Tempest Brewing Co. can manage their product catalogue efficiently as well as provide their customers with a sleek checkout/cart process. 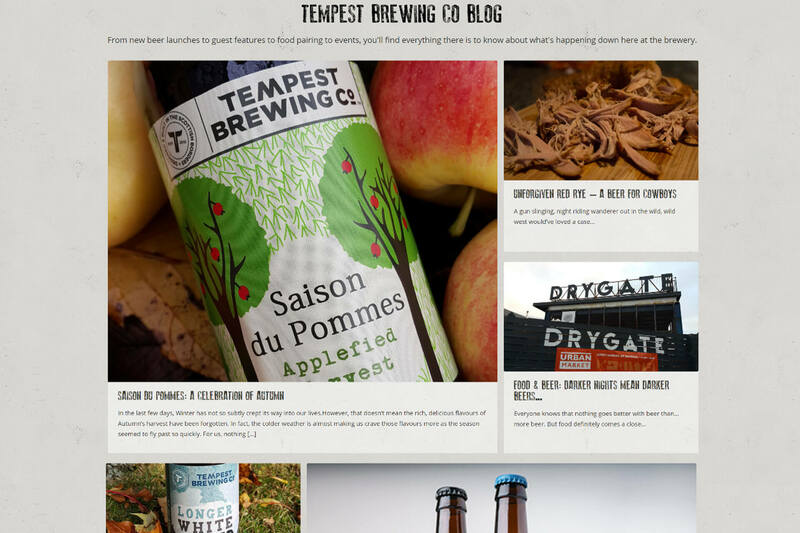 The website is much more visually appealing and balances form and function to give Tempest Brewing Co.’s customers a unique user experience. The order management process is now flexible and highly efficient. 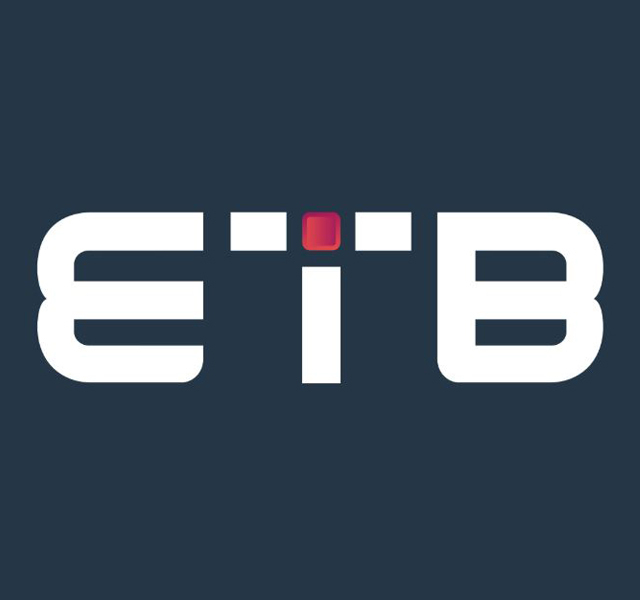 The re-design included a refresh of the company's blog. A magazine style layout looks more inviting and we integrated Untappd and their Instagram feed to help increase engagement. "We chose to work with Digital Six after meeting with three other Ecommerce website design agencies. We felt that they had the best understanding of our project and they utilised our preferred Ecommerce platform, Magento. The team at Digital Six have been great to work with. They've been very helpful, understanding and definitely know their business. For a business looking to set up an eco nerve website, I would definitely recommend Digital Six."